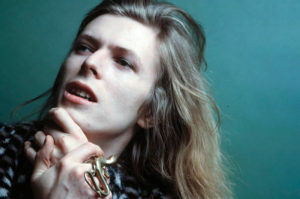 David Bowie lived in the Soho district of New York City for a good portion of his life. 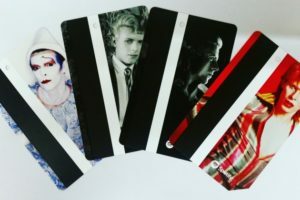 Currently, his sprawling and celebrated David Bowie Is exhibit, which has toured the world, is being housed at the Brooklyn Museum. The combination of these two things has resulted in the Soho subway station at Broadway-Lafayette being outfitted as a combination David Bowie shrine and ad for David Bowie Is. One of the central attractions at the station, outside of huge spreads of Bowie’s face on the rafters: designer metrocards. Apparently they will run you $6.50 because they have a two-ride minimum, but they look pretty cool, and there are several designs you can collect. 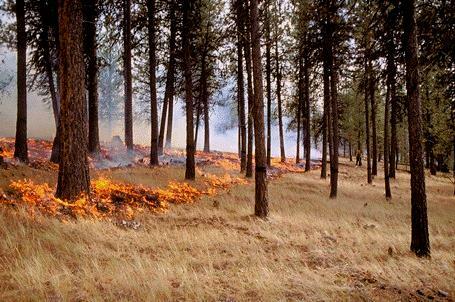 Area fire crews quickly responded to and were able to put out a fire near Rainbow Lake. 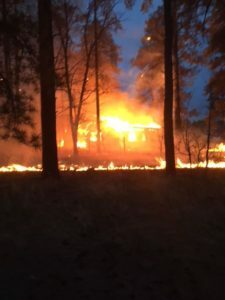 One unoccupied structure burned, an old cabin, according to a witness. 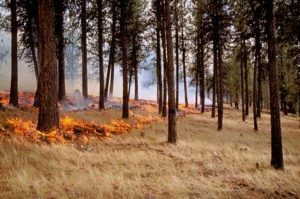 “No one was injured and nobody or any occupied structures were ever in any danger,” said Kirk Webb, Risk Manager for Timber Mesa Fire and Medical Department. 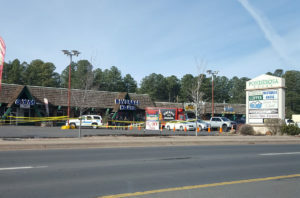 An area business was evacuated but no nearby residences were, according to Webb, although social media reports speculated otherwise. Crews were able to extinguish the fire and worked to mop up hot spots within a couple hours. The fire started around 6:30 p.m. Monday, just east of the Rainbow Lake dam and is actively under investigation. 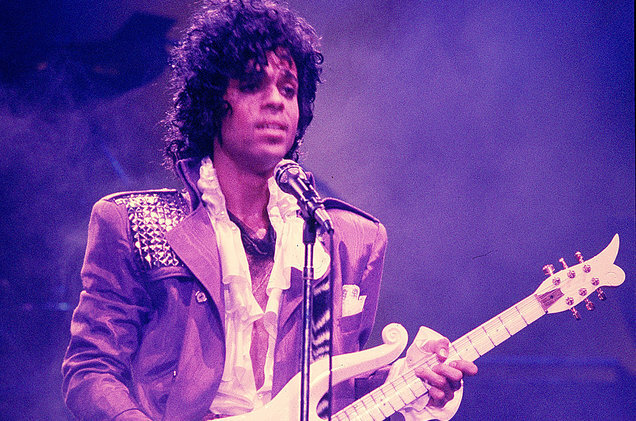 As the second anniversary of Prince’s death approaches, his heirs have yet to collect a dollar of his estimated $200 million estate. But bankers, lawyers and consultants have earned millions from it. Even though it’s been nearly two years since Prince died, the executor of the estate, Comerica Bank and Trust, can’t split the money among Prince’s six surviving siblings until the Internal Revenue Service and executor agree on the estate’s value when Prince died. It’s not clear when that might happen. The IRS and state of Minnesota are entitled to collect about half, though the estate can stretch out the payments over time. 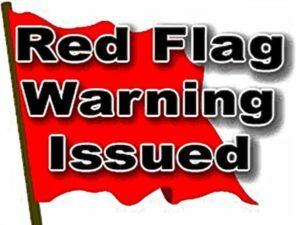 The National Weather Service has issued a RED FLAG WARNING for April 12, 2018 until 8:00 PM. Only the National Weather Service can issue a Red Flag Warning. 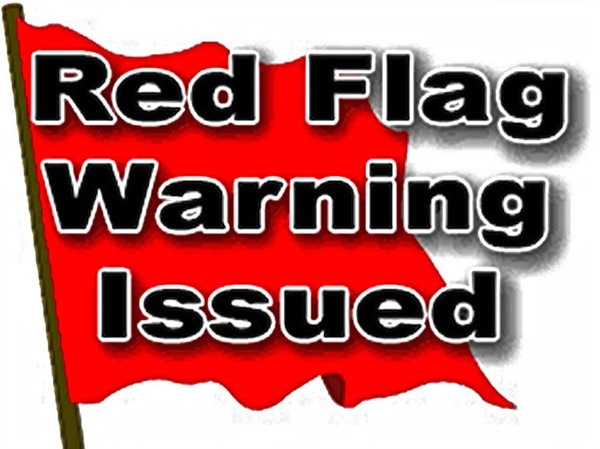 The term Red Flag Warning is used by fire weather forecasters to alert fire personnel and the public of potential extreme and critical fire weather due to high winds and low relative humidity. 1. Building, maintaining, or attending a fire or campfire, this includes use of charcoal. Use of liquid propane or pressurized fuel used for heating and cooking devices are permissible as long as it can be turned on and off, and is in an area devoid of flammable materials within a five foot radius. 2. Outside smoking unless your are in a vehicle, building, or a designated smoking area free of vegetation. 3. Vehicle use off roads or trails. 4. Driving a vehicle without an approved spark arresting device. 5. Operating an internal combustion engine (unless the equipment has an approved spark arresting device AND is in an area completely devoid of vegetation) i.e. chainsaws, generators, hot saws, skidders, and other recreational or industrial equipment. 6. Welding, or operating an acetylene or other torch with an open flame. 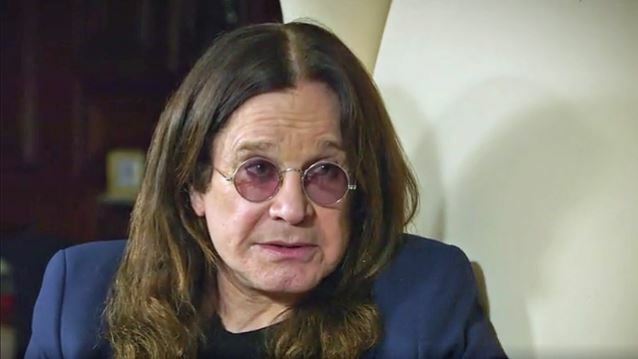 Ozzy Osbourne has done plenty of crazy stuff in his life, but even metal’s Prince of Darkness isn’t too much of a madman to know when the risks outweigh the rewards — and he recently proved it by handing in his keys and giving up driving. Osbourne’s decision to stay away from the wheel wasn’t prompted by a high-speed chase or death-defying car crash. Instead, as his son Jack told the U.K.’s Daily Mirror, Ozzy came to the conclusion that he didn’t want to drive anymore after suffering what sounds like a pretty minor bump in traffic on the highway. 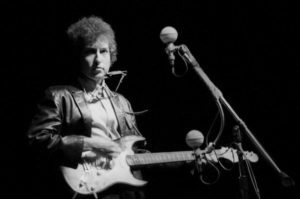 The 1965 Fender Telecaster that Bob Dylan played during his infamous first “electric tour” is heading to auction as part of Julien’s Auctions’ upcoming Music Icons sale, expecting to clean up to the tune of $400,000 to $500,000. 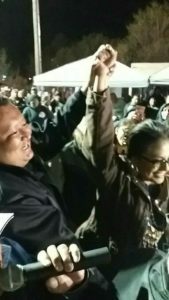 A portion of the proceeds will be donated to the American Indian College Fund. Rod Stewart has some thoughts about longtime companion Elton John‘s farewell tour. While visiting Watch What Happens Live with Andy Cohen alongside fellow legend — and summer tourmate — Cyndi Lauper, a fan called in asking Stewart for his opinion about John’s announcement of retirement. However, Lauper weighed in to give her opposing opinion. “We could say, ‘for the last time, we’re retiring.’ Then one more time. ‘Well, maybe the second to last time,’” she explained, referencing Cher‘s famous on-again, off-again retirement. Two of the most iconic names in pop — Cyndi Lauper and Rod Stewart — dropped by What What Happens Live With Andy Cohen on Wednesday (March 21) to talk about their upcoming co-headlining tour, Lauper’s recent memorable performance alongside Kesha at the Grammy Awards and, of course, witch doctors. Marc Vest, the only internal candidate for the position of president of Northland Pioneer College has been selected to replace Jeanne Swarthout, who is retiring. Vest, the current vice president for learning and student services, was announced as the board’s selection for president at the NPC governing board meeting earlier today. 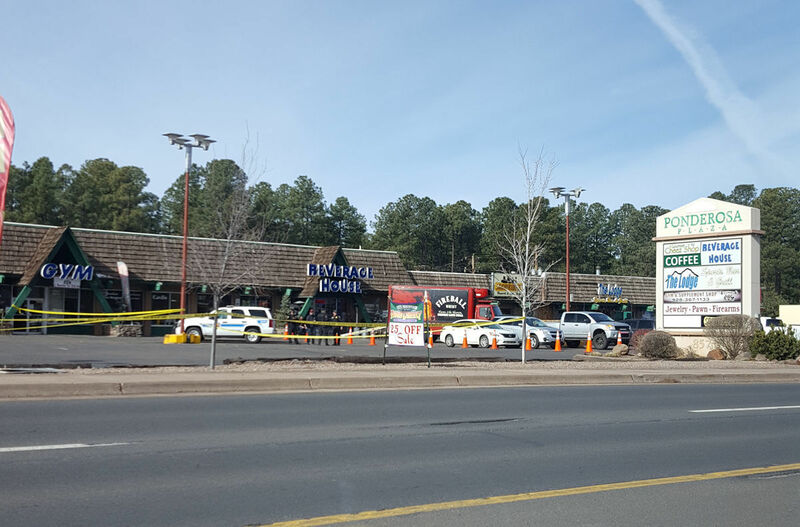 According to a Pinetop-Lakeside Police Department press release issued at 11:30 a.m. today, the man found dead yesterday at White Mountain Pawn was 62 year-old Michael Charles Sattinger, the owner of White Mountain Pawn. Police have not yet confirmed how Sattinger died, or whether foul play is suspected. Investigators are scheduled to return to the pawn shop to continue their investigation later today. 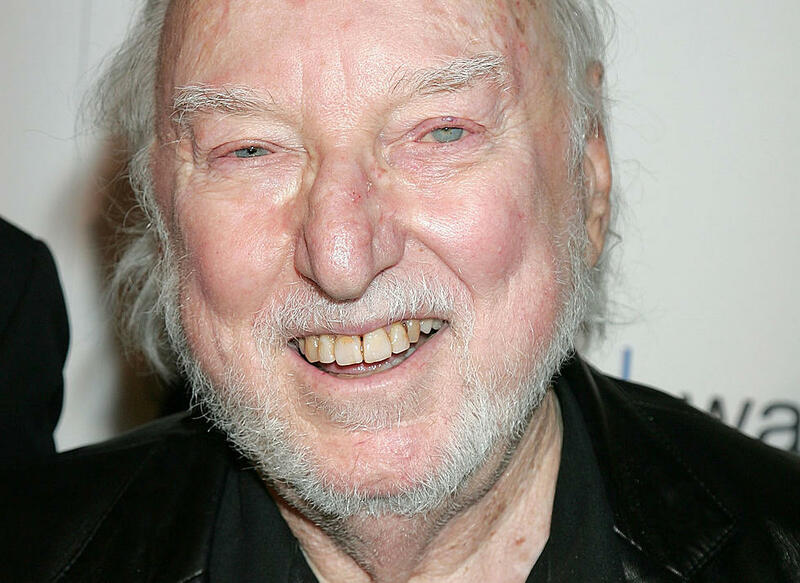 Tower Records founder Russ Solomon died Sunday at the age of 92. 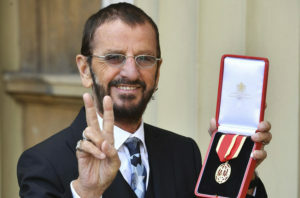 According to the Sacramento Bee, Solomon died while watching the Academy Awards ceremony at his Sacramento home when he apparently suffered from a heart attack. “Ironically, he was giving his opinion of what someone was wearing that he thought was ugly, then asked (his wife) Patti to refill his whisky,” Solomon’s son, Michael Solomon, told the newspaper. When his wife returned, the music retail legend had died. Tower Records revolutionized music retailing until digital music took over the business. 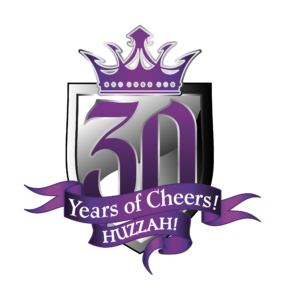 The company went out of business in late 2006, following two bankruptcy filings — the first a pre-packaged Chapter 11 in February 2014 and then a Chapter 11 filing on Aug. 20, 2006, that quickly turned into a Chapter 7 liquidation. 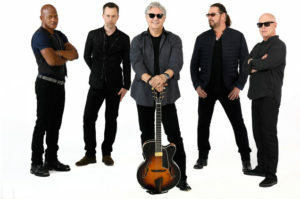 Solomon first began selling records as a 16-year-old in Sacramento at his father’s drug store in the city’s Tower Theater building, calling his business the Tower Record Mart. He opened his first stand alone store in 1960 and then eventually moved that original shop into its own building in 1965. 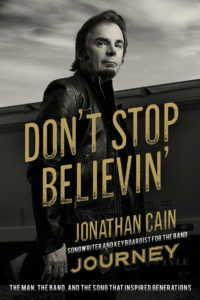 In the decades that followed, he built a chain that expanded throughout the United States with locations across the globe. When staff at London’s Victoria and Albert Museum first started working on an exhibition about David Bowie in 2011, they thought they likely had a hit on their hands — they just didn’t know how big a hit. Since then, the exhibition — which features over 300 items from Bowie’s personal archive, including stage costumes, handwritten lyrics and original set designs — has been seen by 1.8 million people around the world, generating over $40 million in ticket sales, according to Billboard estimates. On March 2, “David Bowie is” debuts at the Brooklyn Museum, the final stop on its record-breaking five-year, 12-city world tour and its second U.S. outing after a 15-week run at the Museum of Contemporary Art Chicago in 2014/15 that drew 193,000 visitors. The Apache trout, one of Arizona’s two native trout, are returning to lakes and streams in the White Mountains by May. The Arizona Game and Fish Department is scheduled to stock around 55,000 Apache trout of a catchable size from its Silver Creek Hatchery from May through September. Stockings could not occur in 2017 due to federal hatcheries having tested positive for Bacteria Kidney Disease (BKD). 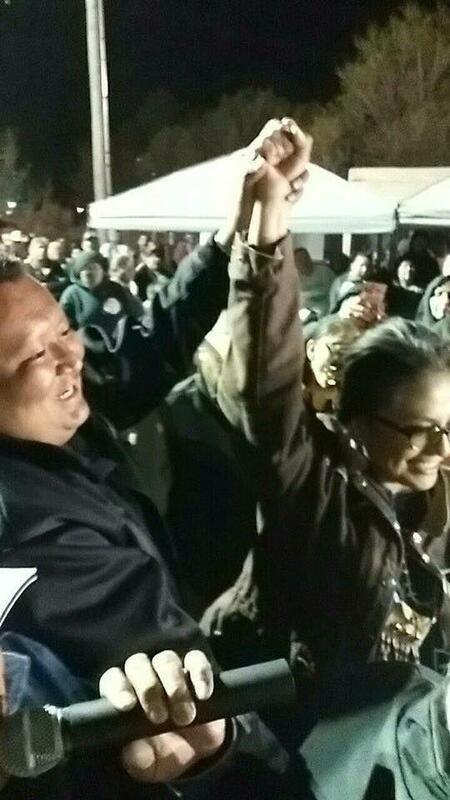 The state relies on federal hatcheries to supply the eggs necessary to raise Apache trout. 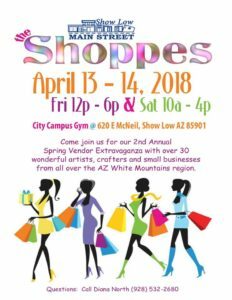 The program’s three tenets encourage Arizonans to get READY by preparing now for what threatens their community, be SET by maintaining awareness of significant danger and to GO, evacuate immediately when the danger is current and life-threatening. Be aware of the hazards that can threaten your community. Register with your county/tribal emergency notification system. Connect with your Emergency Management/Sheriff’s Office on social media. Take steps now to prepare for seasonal threats. Make a family communication plan that includes family phone numbers, out-of-town contacts and family meeting locations. Assemble an emergency supplies kit (Go Kit). Start with the five P’s; people and pet supplies, prescriptions, papers, personal needs and priceless items. Check with your neighbors, family, friends, and elders to ensure they are READY. Keep up to date on local news, weather watches and warnings. If there is significant danger in your area. Residents should consider voluntarily relocating to a shelter or with family/friends outside the affected area. Grab your emergency supplies kit. Keep in mind unique needs for your family or special equipment for pets and livestock. 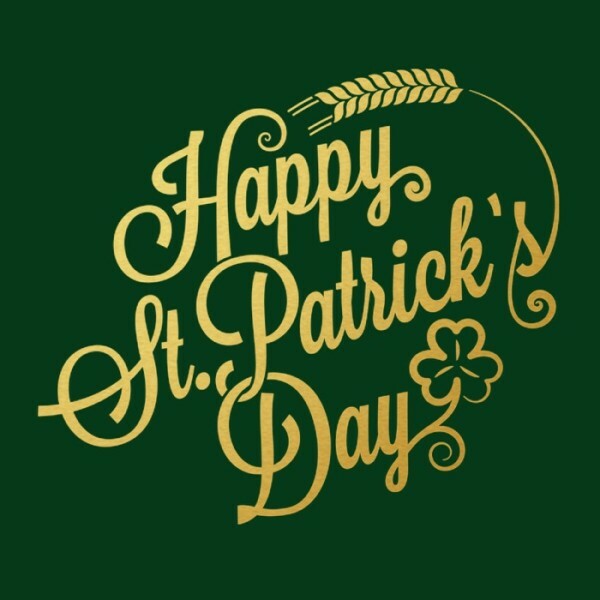 Stay aware of the latest news and information from public safety officials. This might be the only notice you receive. Emergency services cannot guarantee they will be able to notify everyone if conditions rapidly deteriorate. Be SET to GO. When danger in your area is current and life threatening. Residents should evacuate immediately to a shelter or with family/friends outside of the affected area. If you choose to ignore this advisement, you must understand emergency services may not be able to assist you further. Follow instructions from emergency personnel, stay on designated evacuation routes and avoid closed areas. In a new interview with Variety, Barbra Streisan​d discussed everything from her extensive film career to Harvey Weinstein to her elaborate home. But perhaps the most interesting piece of information from the interview was when the actress and director revealed that her dogs are clones. 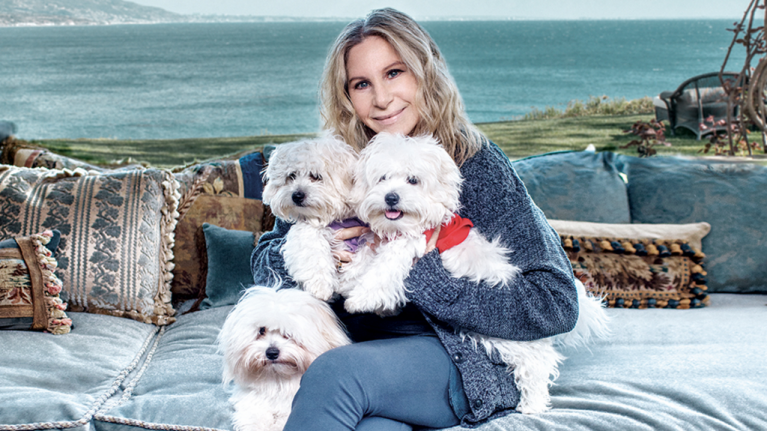 Streisand made clear in the piece that she adores her three Coton de Tulear dogs: Miss Scarlet, Miss Violet and Miss Fanny. In fact, Miss Scarlet and Miss Violet were cloned using cells from the mouth and stomach of her beloved dog Samantha, who died in 2017 at 14 years old. 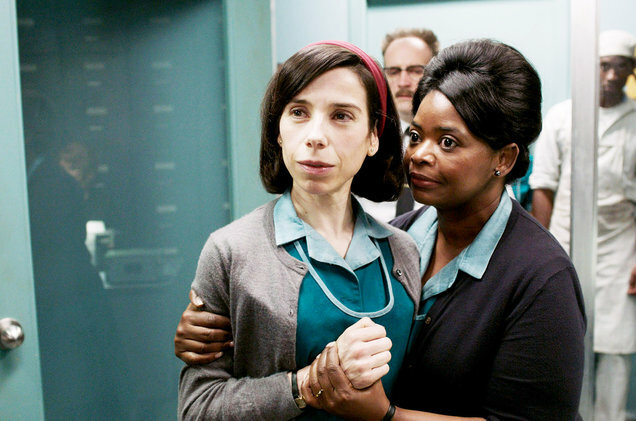 Miss Fanny, whose mom was named Funny Girl, was given to Streisand while she waited for her two clones. Sunny, with a high near 46. Breezy, with a south southwest wind 18 to 25 mph, with gusts as high as 37 mph. Snow showers, mainly after 11pm. Low around 23. South southwest wind 13 to 18 mph, with gusts as high as 28 mph. Chance of precipitation is 90%. New snow accumulation of 3 to 5 inches possible. A 50 percent chance of snow showers. Partly sunny, with a high near 34. West southwest wind 10 to 13 mph, with gusts as high as 20 mph. New snow accumulation of around an inch possible. Mostly clear, with a low around 20. West wind 5 to 8 mph becoming light and variable. Sunny, with a high near 48. 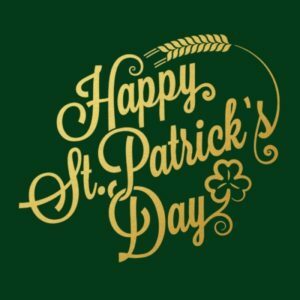 South southwest wind 9 to 16 mph, with gusts as high as 26 mph. CONGRATS BR BOYS BASKETBALL ! Someone bought a very special rock. Many people may not know that a meteorite from the meteor that created the famous Meteor Crater natural historic landmark site just west of Winslow was recovered and weighs 70 pounds. The artistic-looking meteor just sold at auction for a whopping $237,500 according to Space.com contributor, Samantha Mathewson in a recent story on the website. The mostly iron rock was bought at an online auction site. The crater, also called the Barringer Meteorite Crater, is a massive hole created by an estimated 130-foot diameter meteorite which, after impact became the 70 pound artifact. The impact was said to have had the power of 100 atomic bombs when it occurred 50,000 years ago. The crater created by the impact, according to the article was 570 feet deep and 4100 feet across. The sale was conducted by Christie’s “Deep Impact: Martian, Lunar and Other Rare Meteorites” online auction. “While the world’s fascination with meteorites is roaring, the market for sculptural iron meteorites has exploded — and rightly so,” Darryl Pitt, curator of the Macovich Collection of Meteorites in New York City, said in a statement. “Less than two percent of all meteorites are of the iron variety, and less than five percent of those are aesthetic and deservedly regarded as natural sculpture from outer space,” said the article. Several other meteorites were sold at the auction including one from Mars, one that was extraterrestrial and full of gemstones, and another was on display from the explosion over Michigan in January, which will be sold at another Christie’s auction in April. 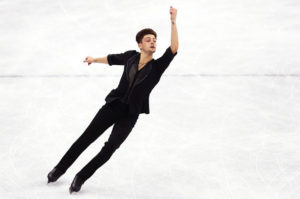 During the men’s free skate program rock music roared when competitors at the 2018 Winter Olympics in PyeongChang tapped Pink Floyd, Imagine Dragons and David Bowie for their music. Previously in the Olympics, songs with lyrics weren’t permitted, but since that rule changed, we’ve seen everyone from Ed Sheeran to Beyonce sing out over Olympic ice. And during the men’s free skate program, the competitors had a little bit of fun with their soundtrack picks. Australia’s Brendan Kerry busted out a medley of “Shine On You Crazy Diamond” and “Money,” and the second the iconic guitar riff of the former rang out. 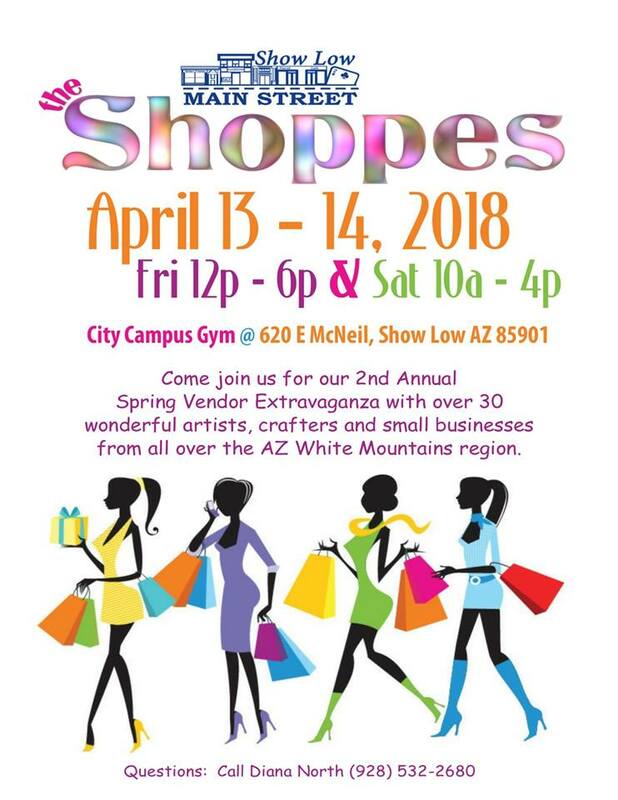 A conditional use permit application submitted to the Show Low Planning and Zoning Commission indicates that a Goodwill store will be coming to the community. The grading permit, submitted by George Pasquell III of Withey Morris PLC, was approved by the Show Low Planning and Zoning Commission on Tuesday, Jan. 9. According to the permit, the applicant represents Goodwill, a non-profit agency which operates secondhand retail stores and donation centers. 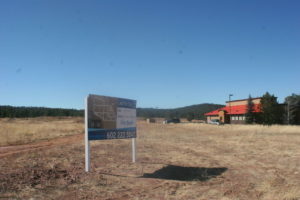 The property, located at 4470 S. White Mountain Road., is already zoned C-2 which designates “general commercial,” and requires a conditional use permit (CUP) for grading and submission of a conceptual site plan. The permit application is for an 18,000 sq. ft. Goodwill retail store and donation center. The lot, currently unoccupied, sits on the west side of AZ 260 and to the south of Pizza Hut in Show Low. Crystal Dragon and Sweet Illusions sit on the hill immediately to the south of the lot. 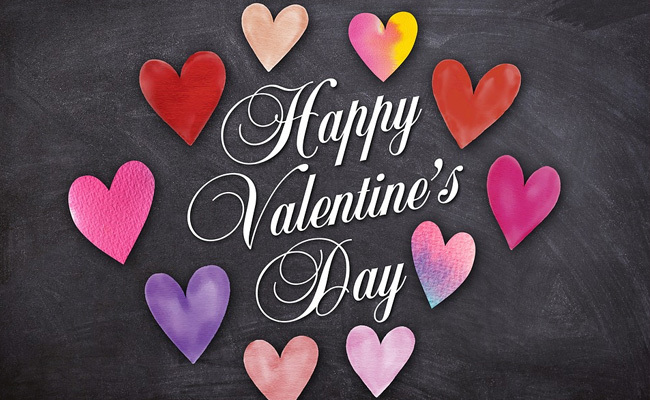 It was all love in the air on Valentine’s Day yesterday (Feb. 14) as we saw plenty of hearts, roses, candies, and xoxo’s on our social feeds. 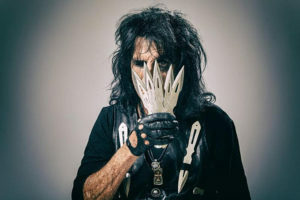 Mötley Crüe founder Tommy Lee stole the show, though, by going a step further and announcing his engagement to 31 year-old Vine star Brittany Furlan. 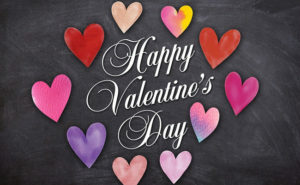 “Well this certainly beats chocolates! Say hello to future Mrs. Lee #engaged,” the photo showed the couple holding hands, with Furlan showing off her beautiful heart-shaped rock. The former Viner also hit the net to express her joy, writing that it was the best day of her life. “Best day of my life!!!! I can’t wait to get to spend forever with my best friend,” she Tweeted. 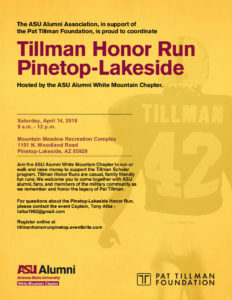 Join the ASU Alumni White Mountain Chapter to run or walk and raise money to support the Tillman Scholar program. Tillman Honor Runs are casual, family friendly fun runs. 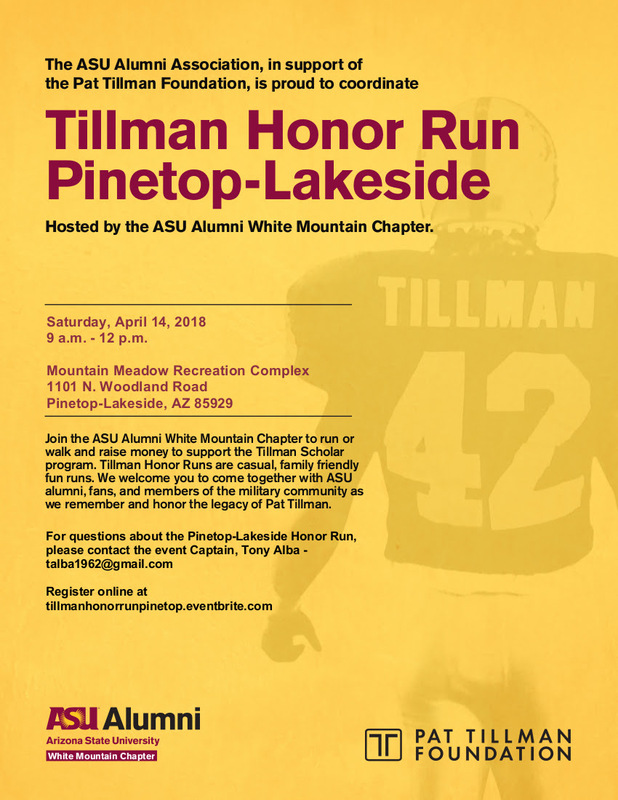 The chapter welcomes the public to come together with ASU alumni, fans and members of the military community as they remember and honor the legacy of Pat Tillman. 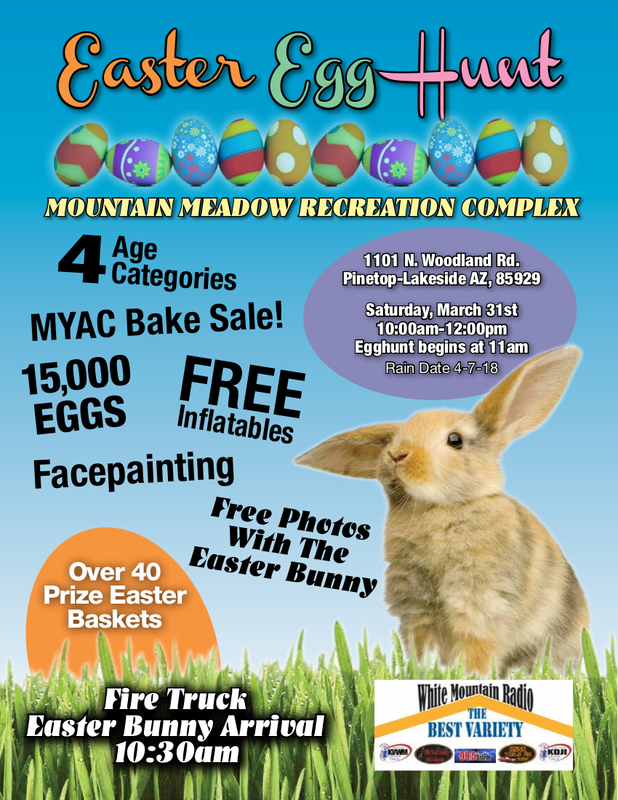 The honor run will be held from 9 a.m. to 12 p.m. Saturday, April 14, at Mountain Meadow Recreation Complex, 1101 N. Woodland Road in Pinetop-Lakeside. For questions about the run, contact Event Captain Tony Alba at talba1962@gmail.com. 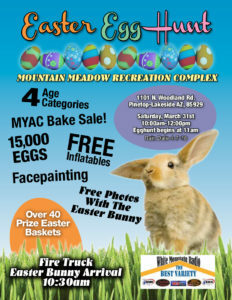 Register online at tillmanhonorrunpinetop.eventbrite.com. 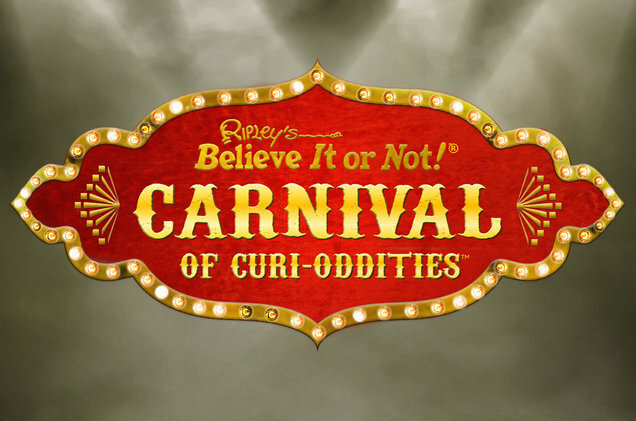 Ripley Entertainment, Mills Entertainment & The Booking Group have announced a new license and touring agreement that will put the Ripley’s Believe It or Not! franchise on the road in 2018. As part of Ripley’s 100th anniversary celebration, the tour will launch this fall visiting performing arts theaters across the United States. 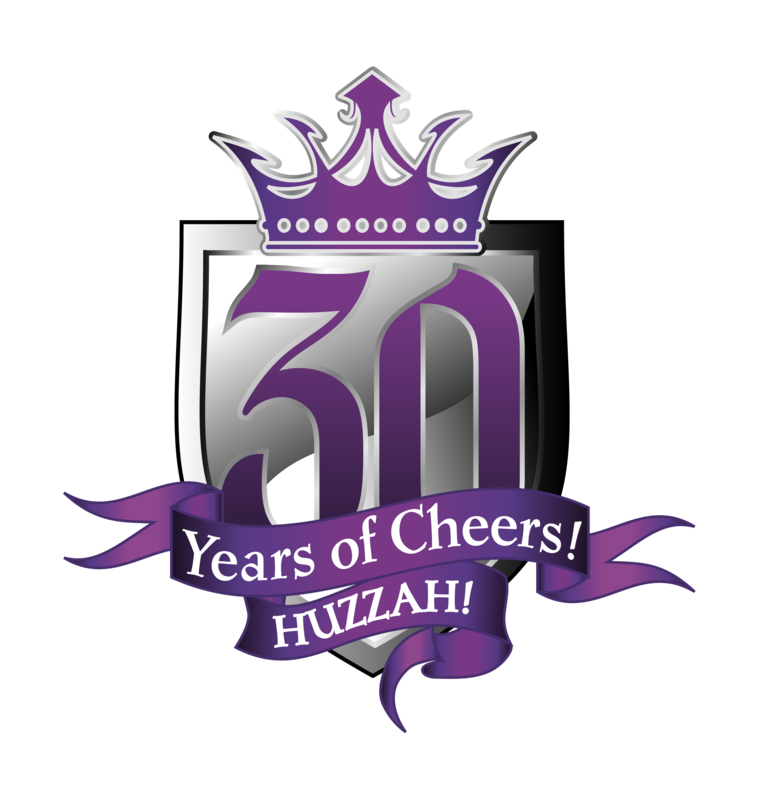 “We couldn’t think of a better way to celebrate our 100th anniversary than to bring Ripley’s directly to our fans,” said Amanda Joiner, senior director of publishing with Ripley Entertainment, in a statement. 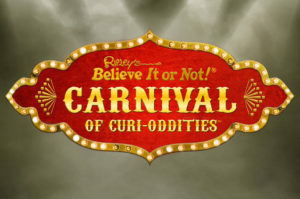 “Partnering with Mills Entertainment, we’re excited to be able to bring to life the odd, unusual and absolutely incredible things that have made Ripley’s Believe It or Not! the most beloved source of the unbelievable for the past 100 years. 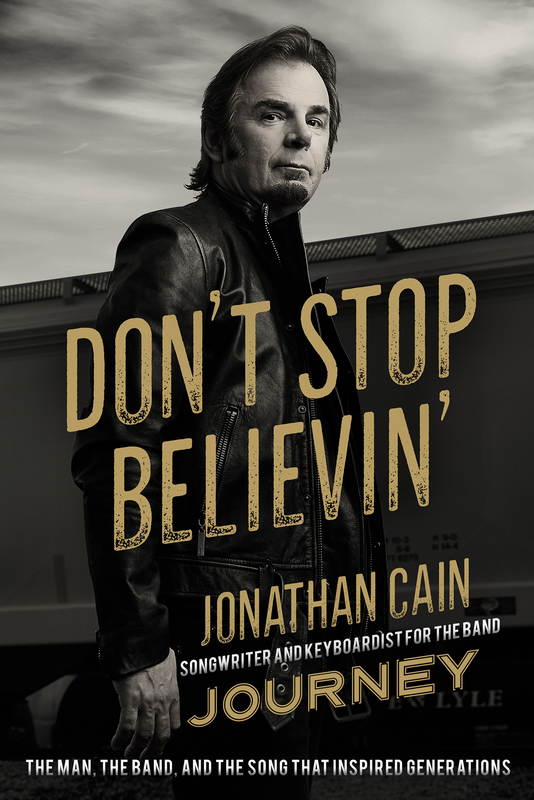 Cain promises plenty of creative insight and positive message in the tome, which comes out May 1 to coincide with Journey’s summer tour with Def Leppard. As they did last time they had a vacancy, the Cardinals were the final team to find a head coach this January. 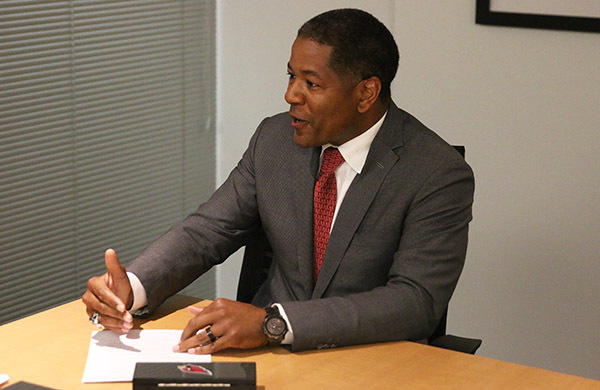 They are counting on the hire of Steve Wilks to create the same kind of success that came with Bruce Arians. The Cards named Wilks, the Panthers defensive coordinator, their new head coach on Monday after Arians retired earlier this month. Wilks, 48, signed a four-year contract with a team option for a fifth season . 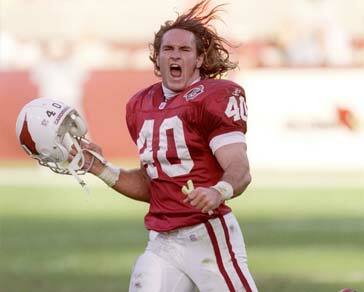 A press conference officially introducing Wilks will be Tuesday at noon Arizona time. 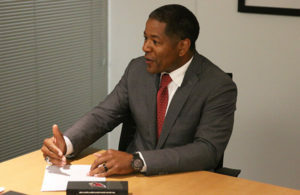 “This is not really a rebuild, this is a retool,” Wilks told azcardinals.com. “We have the culture of winning here. We just have to be able to sustain it. It’s all about trying to get to the next level and the consistency you need to get to the next level. 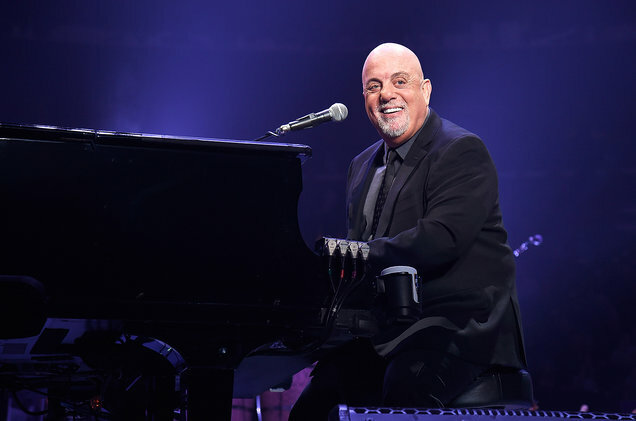 In a historical mark of Billy Joel’s unprecedented timelessness, the pop icon has announced his 100th lifetime show at New York’s Madison Square Garden on July 18. The New York native was the first person to ever become a “music franchise” at the stadium, as he began a residency in 2014, and has played a show every month since. 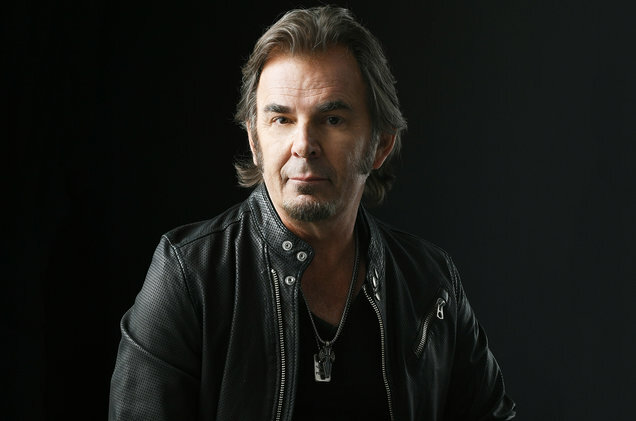 His 100th career show will be his 54th consecutive show since the beginning of his stay, marking a record-setting music franchise at one of New York’s most famous venues. And despite his commitment to The Garden, Joel has found time to squeeze in other tour dates. 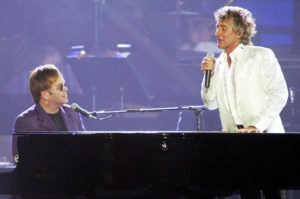 The singer will be performing in Ireland, Germany, and the UK all in between his June and July New York shows. Tickets for his legendary 100th show go on sale Jan. 26 at 10:00 a.m.